If a SaaS company, prior to the passage of Wayfair, engaged in activities which created physical presence nexus (i.e. salespeople traveling into the state, engaging in training and consulting in the state, placement of any physical property in the state—including various measurement devices or other hardware devices used with the cloud software solutions), but didn’t address them at that time, the company has created nexus and does have some retroactive exposure. In the course of trying to register and deal with coming forward to commence filing under the new economic nexus rules, SaaS companies need to answer the question, “When did you start doing business in our state?”—this can lead to an “oh shoot” moment of realizing they had previously created physical presence nexus. 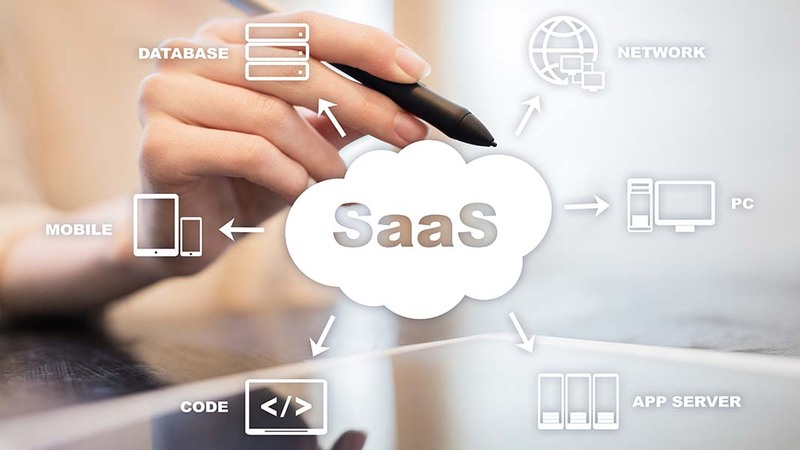 We recommend SaaS clients evaluate the potential exposure for the last several years—not just evaluate the Wayfair and economic nexus provisions that have been enacted since 2018. If a company has been doing business in the state for several years, they may wish to engage in voluntary disclosure prior to registering currently just to start the clock quickly. We are answering questions about this every day! Myth #2: Companies delivering services don’t need to worry about online sales tax and economic nexus issues. Actually, many states are becoming fairly aggressive about taxing services. The types of services that technology companies typically see directly related to their products are “data processing services,” “information services” and installation services. Sure, SaaS companies don’t often have installation, but we do see several that offer ancillary services and often do sell products as well. With Wayfair, many states require out of state sellers to aggregate their total sales to determine the economic nexus threshold (such as $100,000 in sales or 200 transactions), even though only some of the products or services might be taxable. As with so many things related to online sales tax, it’s the compliance issues (knowing how and when to file returns, etc.) that lead to the headaches. Myth #3: New economic nexus laws states are enacting only apply to retail sales made online. Myth #4: Technology and SaaS companies aren’t affected by Wayfair because they aren’t subject to sales tax in most jurisdictions. Because sales tax laws are written to impose fees on tangible items, many SaaS companies believe they don’t need to worry about them due to the delivery method used or state software exemptions. The list of states subjecting technology and SaaS companies to online sales tax will likely grow as more legislatures update their economic nexus laws post-Wayfair. Myth #5: Middle market technology and SaaS companies don’t need to worry about economic nexus laws. Because of their smaller size and footprint, many middle-market companies believe they don’t need to pay attention to economic nexus laws, believing they fall below the threshold for each state. However, because the physical presence standard is no longer the only requirement to establish nexus, many mid-sized SaaS companies may discover they’re much closer to or actually over the economic nexus threshold. Remember that the economic nexus thresholds generally relate to either sales revenue (often $100,000 or more within a year) OR number of transactions (often 200 or more) and they can vary by state. But many SaaS companies charge a monthly subscription amount—that’s already 12 transactions. If you have just 17 clients in a state, you’ve exceeded the transaction threshold! States are enforcing the new economic nexus standards, so SaaS companies of all sizes are at risk of tax exposure they may not have been aware of before. We recommend conducting a thorough review to determine your potential liability! Have a question or need a review? Contact Monika Miles.